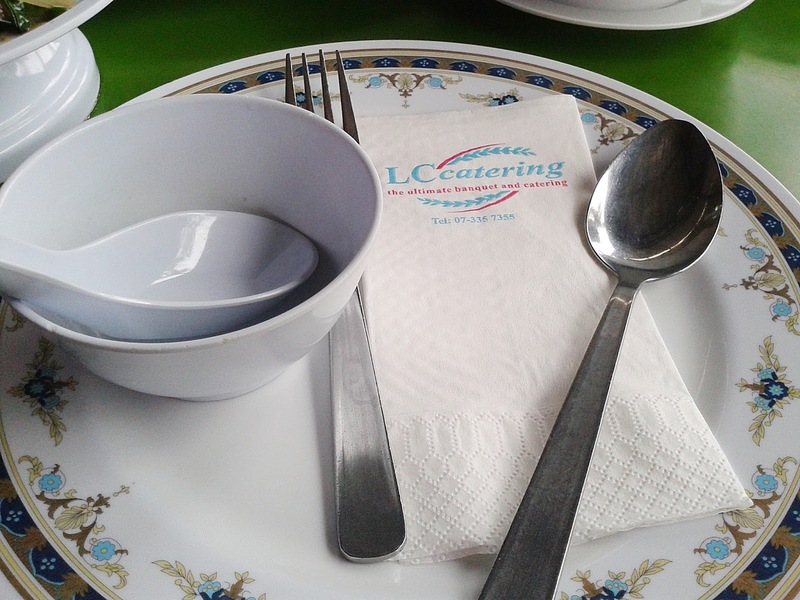 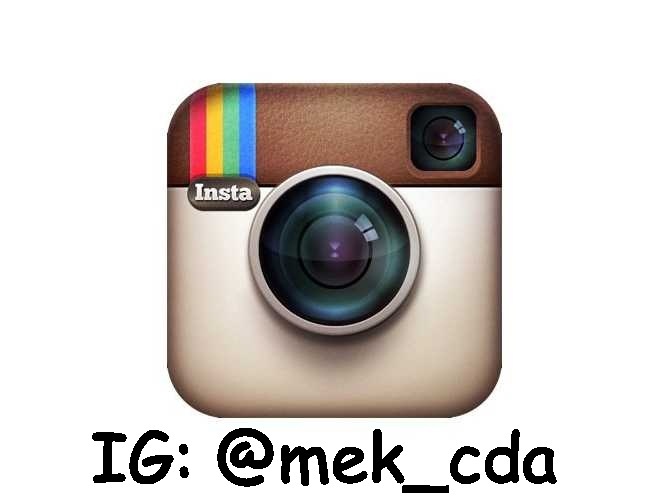 LC Catering memang terkenal di JB. 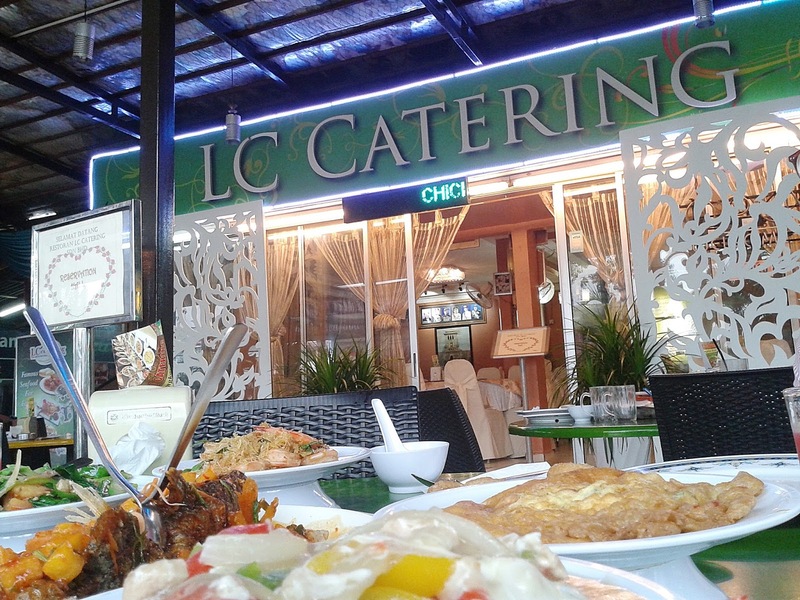 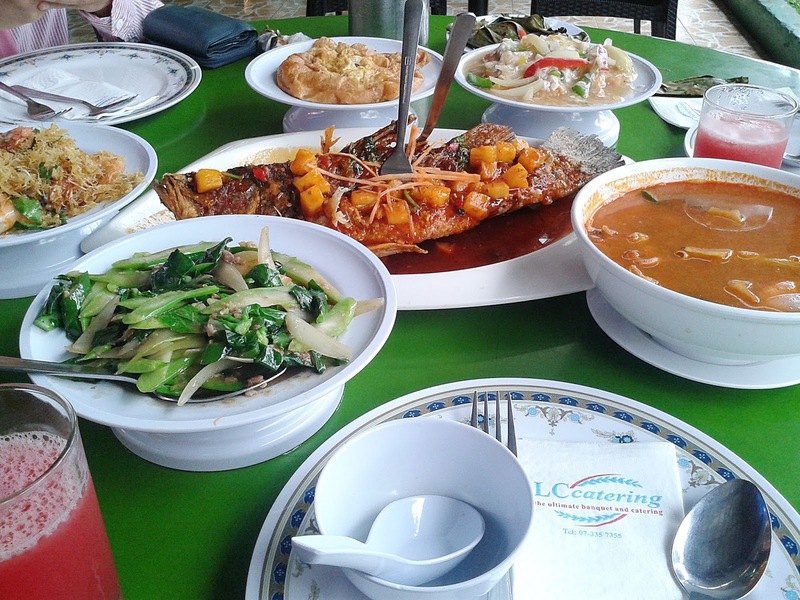 Recomended one of the best catering restaurant in JB town !! !